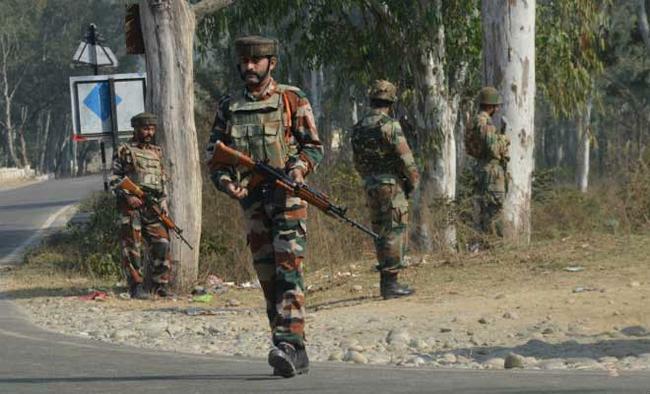 Jammu: A retired Pakistani soldier was apprehended on the International Border in Jammu and Kashmir when he was allegedly trying to cross over into Jammu region, an official said here on Tuesday. The official said that BSF troops noticed a suspicious movement on the Pakistani side of the International Border close to the fencing in Ramgarh sector of Samba district late last evening. The apprehended person disclosed his identity as Muhammad Baksh, 65, resident of village Gandyal in Tehsil Pasroor of Sialkot district, in Punjab province of Pakistan. Police, taking cognizance of the incident, are interrogating the arrested person.